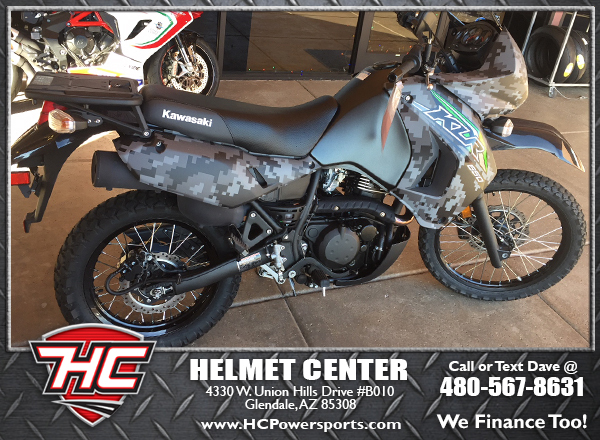 Very clean KLR650 in cool Camo! 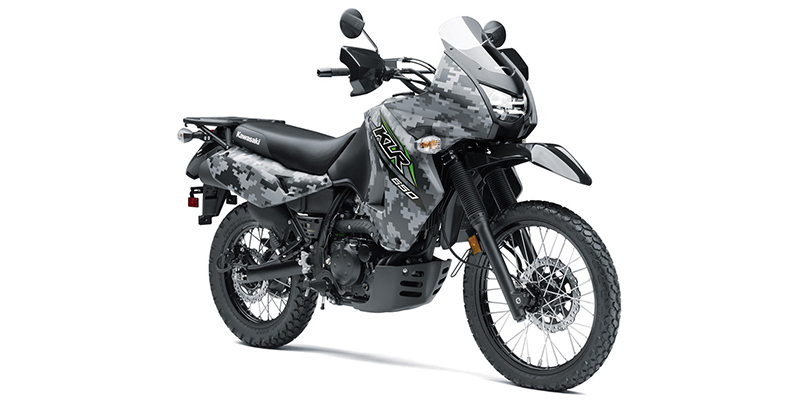 Bike doesn't even have 800 miles on it, and still has several months of factory warranty! Don't think it ever even hit the dirt - motor/frame are like new! Tires are great, and oil has just been changed. Come check it out any day of the week!